I was so fascinated with a container that had left over food in it recently that I took a photo of it. I’ve included it on the right. And, asked myself how I would explain what it is. While at the MAMLE (Maine Association for Middle Level Education) conference recently a speaker said that children at age 5 ask an average of 150 questions per day and middle school students only 3. I wondered, how can humans learn if they ask so few questions? And, how do we as educators provide learning opportunities that leads to more questions that leads to more learning – so, we can all become life-long learners? I know what some of you are thinking, not everyone learns by asking questions. Perhaps not, BUT if there aren’t questions that lead to learning, there certainly needs to be curiosity. And, how do we keep that curiosity alive as our students grow and go from one grade to the next successfully? How do we support learners to reach their potential? 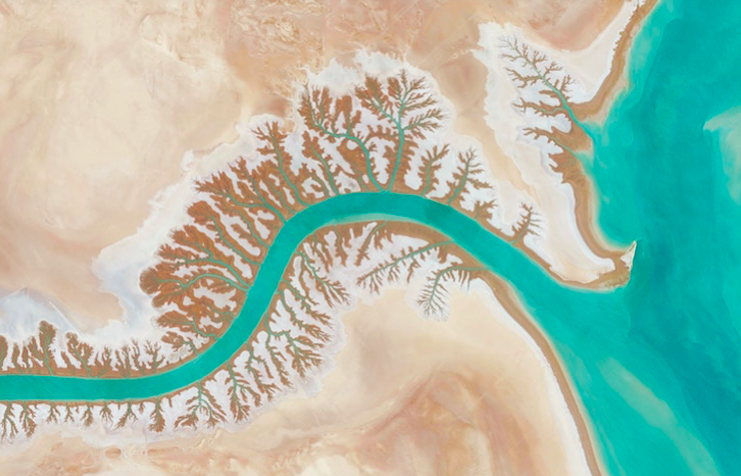 Photo by Benjamin Grant/Satellite Images (c) DigitalGlobe, Inc. The next day after exploring these ideas came a post dated December 2013 and titled: The good, the bad, and the ugly of humans’ impact on the Earth, in 13 aerial photos. It was written by Evan Porter about a man named Ben Grant who was looking at satellite images of the Earth. Turns out Ben was doing a search and Google popped up images of Earth. That would be Earth, Texas. 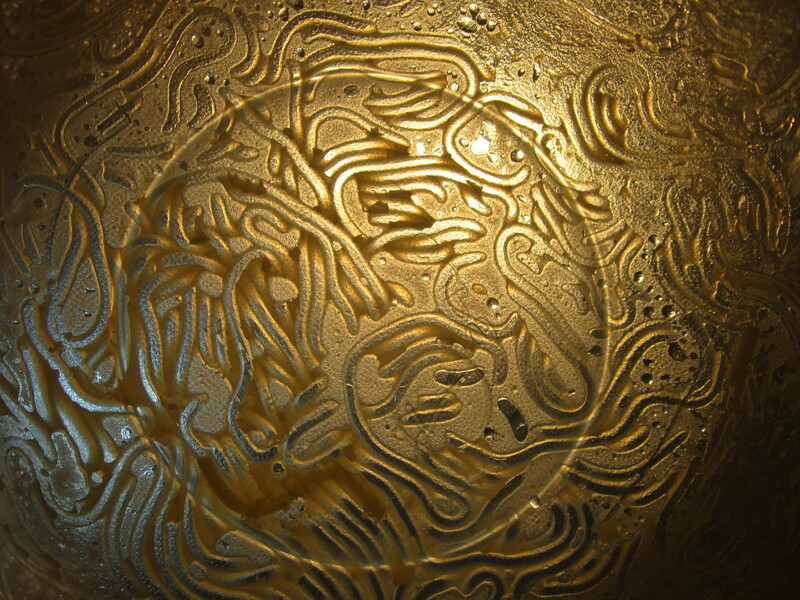 What Grant saw and fascinated him was a strange pattern that turned out to be irrigation fields. He was seeing the world through a different lens than what he was used to and it turned his learning upside down and gave his “looking” a different meaning. 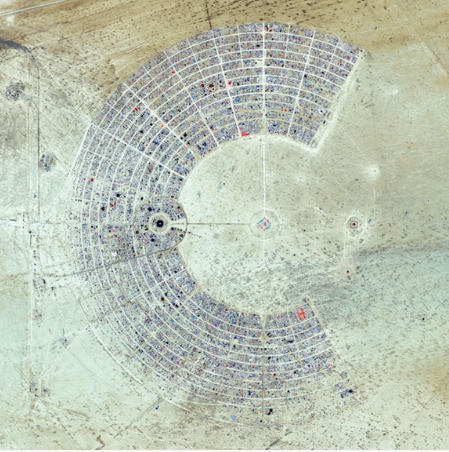 This led him to viewing other satellite images and a really different perspective. Some of the images were created by human beings and some were impacted by human beings and others were in their natural state. He made this into a project that leads people to asking questions and learning. You can check out several more images and read the entire article in THIS PIECE from Unworthy.